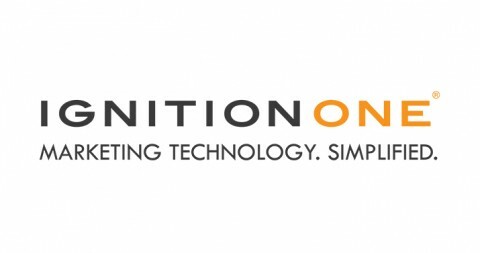 IgnitionOne is a global leader in cloud-based digital marketing technology providing a world-class proprietary platform and expert services to improve digital marketing performance. IgnitionOne’s integrated Digital Marketing Suite (DMS) empowers marketers to buy, manage and optimize digital media across Search, Display, Social and Mobile, understand client users through Data Management and Cross Channel Attribution, while helping to optimize conversions on a marketer’s website through Marketing Automation. At the core of the DMS is the proprietary User Engagement Score Algorithm which determines the value of a user in order to automate the delivery of the right message, at the right time, at the right cost, to a marketer’s users, on and off their website.